This entry was posted on July 9, 2018 by development. 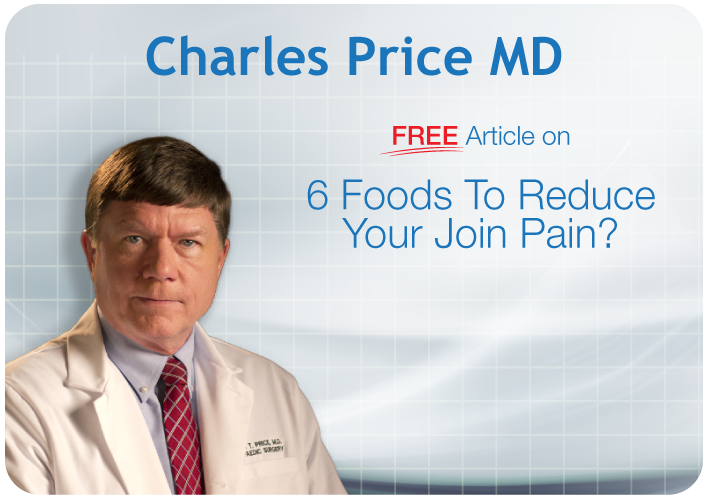 Are you overwhelmed by everything you have to do to improve your bone health? 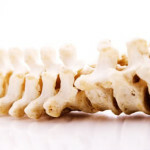 With bone health advice ranging from dietary interventions to exercise routines, it can be hard to find the time and energy to incorporate all of these strategies in to your life. Thankfully, new research is showing that there is actually a quick and easy way to build better bones. The International Journal of Epidemiology published a new study from the University of Exeter and the University of Leicester, both of which are in the United Kingdom. The researchers found that a single bout of high-intensity, weight-bearing physical activity for only 60-120 seconds can have positive effects on bone health in women. The study was conducted on over 2,500 female participants. The research was focused on women who are at risk of osteoporosis due to the significant bone density loss associated with menopause. It is an unfortunate statistical fact that around one in three women over age 50 will suffer from osteoporosis related bone fractures. The researchers say the results are promising but more data is needed. “We don’t yet know whether it’s better to accumulate this small amount of exercise in bits throughout each day or all at once, and also whether a slightly longer bout of exercise on one or two days per week is just as good as one to two minutes a day,” said lead author Dr. Victoria Stiles. 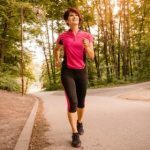 “...there’s a clear link between this kind of high-intensity, weight-bearing exercise and better bone health in women...it seems likely that just 1-2 minutes of running a day is good for bone health," she adds. For you overachievers out there, it appears you can actually derive even more benefits from longer exercise sessions. In fact, in addition to finding 4% better bone health among women who did one to two minutes of high-intensity, weight-bearing exercise, they found 6% better bone health among those who did more than two minutes a day. This means that to improve your bone health as you age, all that is required is short bouts of relatively strenuous exercise, which is good news for those with busy lives. To start gaining benefit try to add at least a minute of power-walking or jogging in to your daily routine. Exercise is not the only way to boost bone health. You need the right nutrients in very specific ratios to maximize the strength and integrity of your bones. 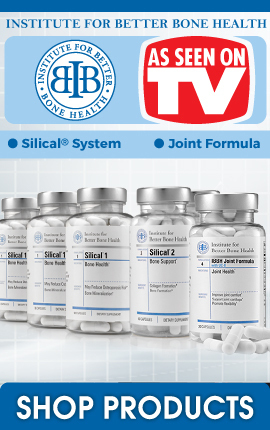 That is why Dr. Price developed the Silical System formula. By combing the most well researched vitamins, minerals, and proteins in an easy to use capsule, you are able to ensure that your body is receiving all the vital nutrition necessary for strong and healthy bones. 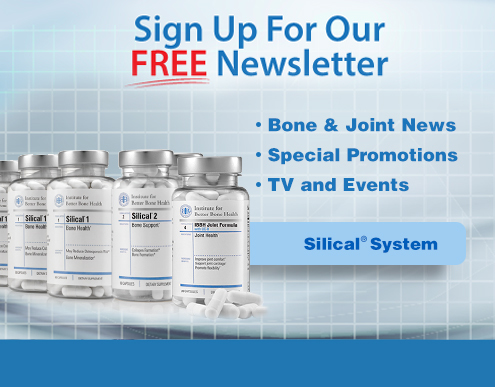 Pick up your Silical System today to experience the difference for yourself!